Engraving refers to making of designs on a hard surface material such as metallic, stone or any other hard surface. The output may be decorated with jewel products such as silver or gold. Engraving services can be done either by hands or using a machine. However, the two methods are distinguishable regarding output, mode of working and devices used. The method involves a manual service whereby all the work is conducted using handheld devices such as a chisel. The tool used must be sharp so that it can easily penetrate into the material under engraving. Due to the hand-based efforts, the engraver can create a deep etching. The method is also preferred for unique product output. However, the process is susceptible to the creation of slight imperfections on the end result. It is expensive when used for extensive production requirements. The fact is due to the demand for more workers to offer the service since the mass engraving is impractical for a single operator. In fact, the method is slower than machine engraving. The use of machines in the engraving is a better method regarding high production. The method uses machines and laser equipment technology to create different designs of engraving. The engraving machines come in different table sizes. The engravers have high versatility as they can engrave almost any type of materials. Some of these materials include plastic, glass, brass, steel, aluminium, iron, stone, bamboo, wood, crystal and many other materials. 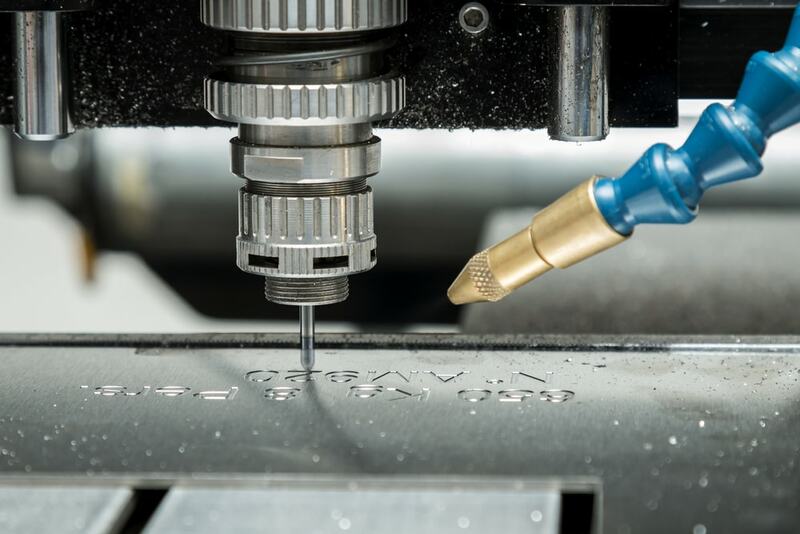 Laser engraving uses beams that are directed on to the material. The laser operations burn the specific points of carving. Normally, the letters and designs are prepared in an automated way before being engraved on to the intended material. Laser engravers also facilitate the fast decoration of the engraving output. Despite the speedy output delivery, the machine-based engraving offers a cost-effective solution, especially for large engraving. Modern laser engravers operate at very high speeds, therefore, gives faster results. The machines are convenient in operation whereby they are also characterised by the production of perfect results with smooth edges. The perfection is facilitated by high accuracy levels as the lasers engrave the materials in uniform and set patterns. Machine engraving is only applicable to flat objects. The produced engraves lack uniqueness since they are similar in look, design and normally have shallow cuttings in comparison with the hand engraving. However, the benefits of machine engraving include quality, cost-effectiveness, speed and mass production. The engravers are effective in meeting your requirements. This entry was posted in Able News on 9th April 2018 by admin.